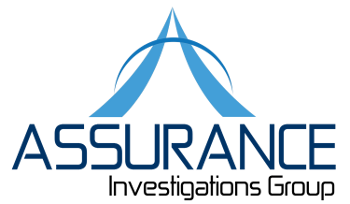 Assurance Investigations Group is built on a tradition of providing investigative excellence. Our investigative services, which include expertise in a wide range of discrete surveillance techniques, have helped thousands of adjusters, attorneys, and private citizens to gather the information they need to make educated, responsible decisions. We understand that you have many choices when selecting an investigator and that most investigators sound the same when pitching their services to you. What makes us different? Unlike the inexperienced entry level investigators that are assigned to your cases by others, Assurance Investigations Group investigators average more than 12 years of experience and are locally based with the know how to it takes to get the job consistently done . We provide our customers with high quality video that far exceeds the industry standards. From video cameras to remote surveillance equipment, we use only the highest quality equipment which allows us to consistently exceed our client’s expectations. We do not accept assignments that we cannot actually do exceptionally well. We do not use investigators who are untrained, inexperienced and who make for poor witnesses in court. In short, everything we do, we do with your best interests in mind.